Background image of Megan Foucht tabling for Edible Portland at the 100 Best Green Business luncheon. 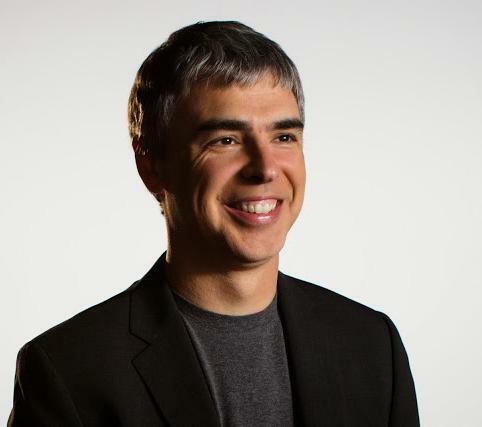 How did Larry Page, the co-founder and CEO of Google, become a changemaker? And how can you steer your business and investments for social impact? Editor’s Note: How do businesses measure their social impact? How do investors know that their money is propelling work with far-reaching social benefit? On September 15 at Ecotrust, acclaimed author and business adviser Carol Sanford will be leading a workshop to help social entrepreneurs step up their game around how they measure social benefit. The workshop stems from research Sanford lays out in her recent book, The Responsible Entrepreneur: Four Game Changing Archetypes for Founders, Leaders and Impact Investors. Registration is open and includes a copy of the book. Reserve your spot today. What follows is an excerpt in which Sanford describes the early influences that helped Larry Page, the co-founder and CEO of Google, become a changemaker. To understand Google’s orientation toward creating global change, it’s helpful to know a bit about four influences that helped shape Larry Page’s world view: his grandfather’s history in the early labor movement, his education in Montessori schools, his admiration for the visionary inventor Nikola Tesla, and his participation in the LeaderShape Institute when he was enrolled at the University of Michigan’s engineering school. These helped build in Page the desire and confidence to take on large-scale systemic change. In the 1920s and 30s, Page’s paternal grandfather worked as a pipe fitter at a Chevrolet plant in Flint, Michigan. Prior to 1937, serious injury on the General Motors assembly line was a normal part of daily life for workers, and they could be fired at the drop of a hat for exhibiting a “questioning attitude.” Workers could be beaten by their bosses. No government organization ensured worker safety. No union negotiated for decent working conditions and fair wages. As early organizers for the United Automobile Workers union, Page’s grandfather and his peers risked their lives to change conditions for American workers. They locked themselves into the factory for months to prevent work. They fought and lost and then fought and won in the courts for their right to organize. Their efforts helped bring millions into the middle class and shaped a new ethic in America. An unconventional education was a second significant influence in Page’s life. Like his Google co-founder, Sergey Brin, Page attended Montessori schools until he entered high school. They both cite the educational method of Maria Montessori as the major influence in how they designed Google’s work systems. It’s easy to see how Google’s well-known policy of encouraging all engineers to dedicate 20% of work time to projects of personal interest grew directly out of this educational history. And why collaboration without supervision is core to Google’s work culture. And why Page repeatedly exhorts his colleagues to generate “10x returns” with regard to the social benefits they are striving to create. He is recreating the inspiring learning environment he had as a child, where the focus was on growing free people with the capacity to transform society. One of Page’s childhood heroes was the eccentric and brilliant Croatian inventor Nikola Tesla. Tesla’s work laid the ground for everything from lasers to radios, fluorescent lightbulbs to remote controls. He pioneered electrical engineering and developed the alternating current system of electrical distribution. Tesla’s story caused the adolescent Page to dream of making important technological advances. But he also knew it was a cautionary tale, because Tesla died in poverty, the quintessential “mad scientist.” Page deduced that Tesla died penniless because he lost control of his inventions, and it dawned on him that if he wanted to retain control of his own products and inventions, he would someday need to start his own company. As a regenerative entrepreneur, Larry Page has scouted for leverage points that allow him to use his position to influence the way the game is structured at the highest level. He has used the rules to change the rules (institutional jujitsu), often before people have had a chance to perceive the implications of what he has set in motion. Whereas most people see laws or regulations as an impediment to change, Page sees them as leverage. Carol Sanford is an author and consultant who has advised such companies as DuPont, Procter & Gamble, Seventh Generation and Google. 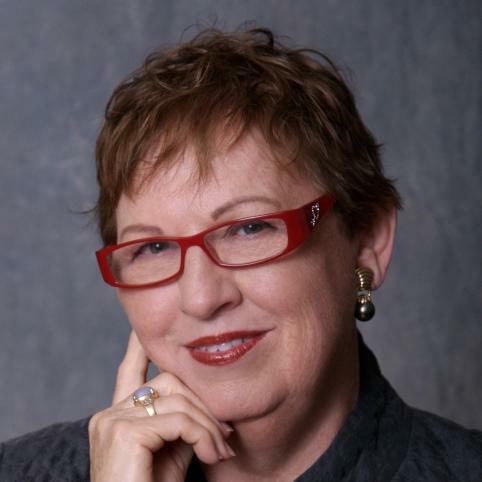 Excerpted with permission of the publisher, Wiley, from The Responsible Entrepreneur: Four Game Changing Archetypes for Founders, Leaders and Impact Investors by Carol Sanford. Copyright (c) 2014 by Carol Sanford. All rights reserved. This book is available at all bookstores and online booksellers.